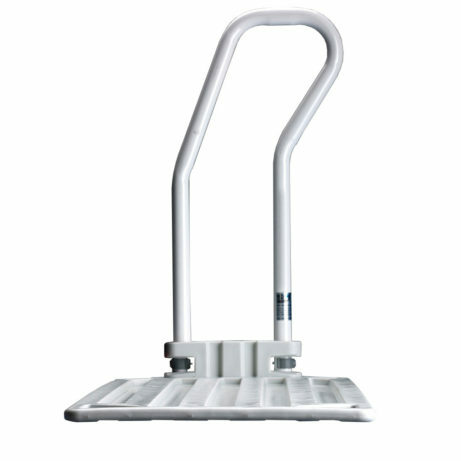 Featuring a removable padded headrest, it is adjustable to angles between 20 and 75 , with six positions. Strong and durable back rest. 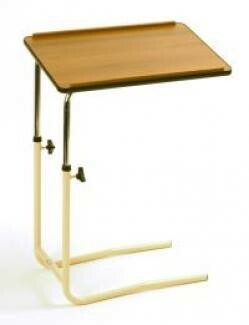 A standard adjustable height table, which is exceptional value for money. The overbed table has a laminated teak top and two independent points for adjusting the height which allow the top to be angled. Rails on the sides of the table top prevent items from slipping off. 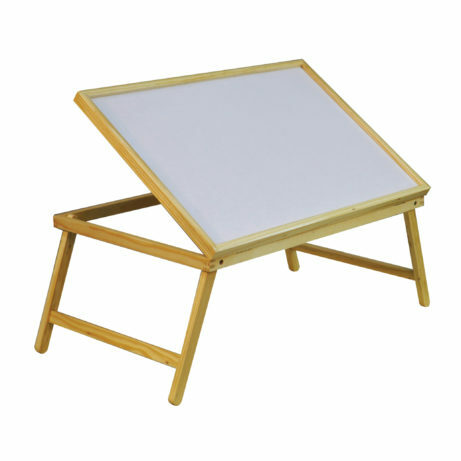 Attractive, practical wooden frame bed tray. 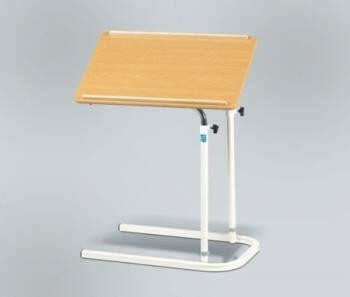 Adjustable to five different angles for reading, writing, etc. The legs fold out to allow the tray to be placed comfortably across the lap. The tray is laminated to allow easy cleaning.